Mascots and Pom Advertising	There are 3 products. 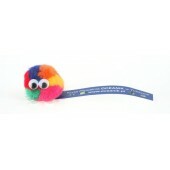 Pompons and advertising mascot Happy Boy is a very known for many years cheerful and efficient advertising medium. 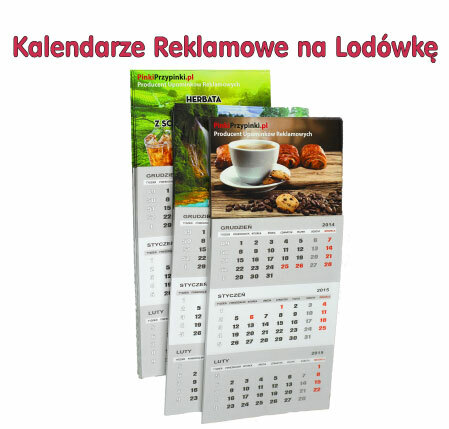 Produced by hand in Poland. We offer more than 150 preset patterns but also design new models according to the specifications of our customers and Partnerwó of Commerce. Advertising is placed on a ribbon or piece cardboard. 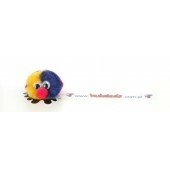 Mascots are prudukowane hand in Poland. Produced by our company mascots are advertising products, not toys. The product is not suitable for children under 3 years of age.